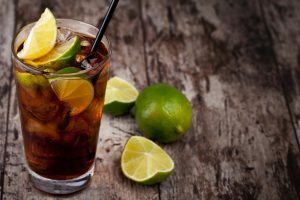 Careful analysis of the market segmentation in Hong Kong provides companies with a clear view of the consumers’ spending mentality, drinking habits and purchase preferences. This will ensure that the products they plan to sell will suit the taste of the discerning Hong Kong wine drinkers. These consumers stick to big brands in the market. They prefer fine wines like Cabernet Sauvignon, Merlot and Shiraz, which can cost around HK$200 (US$25) per bottle. Their purchases are driven by consumption, unlike in the past when they mostly viewed wine as an investment. Red and white wines from the vineyards in France and Italy are the best choices for them. The Orthodox Drinkers are attracted to the prestige associated with these tried and tested vintages. These wine drinkers are keen on trying out different tastes and flavors. Most of them are part of the younger generations of Hong Kongers who drink wine while dining out and socializing with friends. The Engaged Experimenters are moving beyond the usual Bordeaux and do not care much about brands. They are willing to take risks to find something exciting, novel, or less known. This group is also not price-sensitive in their purchases. This is the low-spender group. They largely buy their wines from supermarkets which offer a varied collection of wines and attract those who are looking for more economical choices. 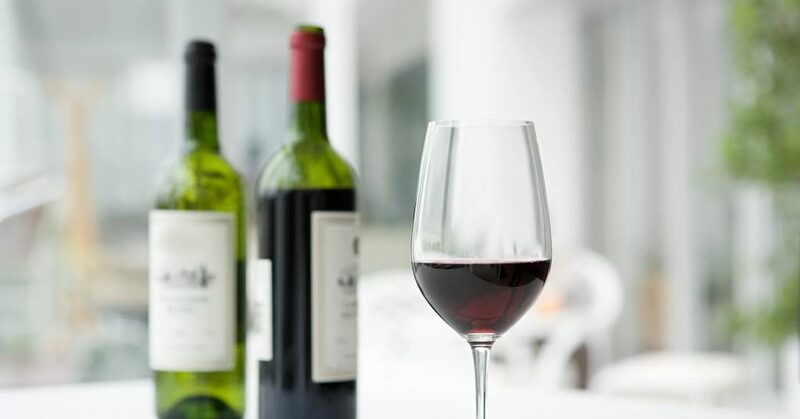 The Infrequent, Price-Driven Buyers prefer wines on the lower price ranges, costing around HK$60 (US$8) to HK$100 (US$13). They consume wine less frequently compared to the other consumer groups, some imbibing only a few times a year. These consumers drink wine for health and wellness. 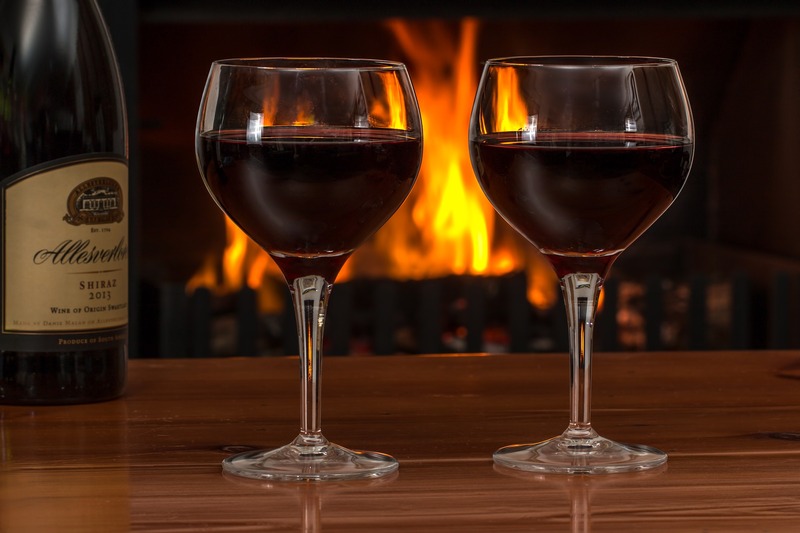 They are expectedly drawn to red wine due to its anti-oxidant substances that may prevent cardiovascular diseases. Most of them are middle-aged consumers who drink occasionally. 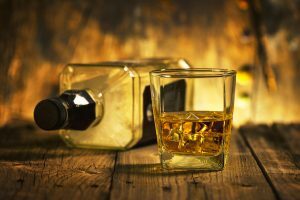 They usually imbibe while at home, relaxing after a long day or pairing wine with a meal. While the Health Fanatics are not so mindful of the price, they still prefer the low-priced ones to save money. 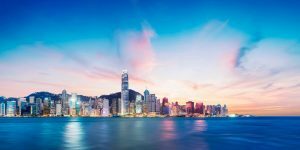 Constructing a strong marketing strategy that fit the preferences of the consumers can increase a company’s chances of success in the highly competitive Hong Kong wine market. By understanding the different groups of consumers, it becomes easier for brands to reach their target audience in an authentic, more personal and effective way.